Hello, after a long break from blogging, I am back with another guest post! This is a great post by Daisy Grace, a health and beauty consultant working on behalf of consumerhealthdigest.com. She also blogs at My Health And Beauty Secrets. For most people, living a healthy lifestyle means cutting back on carbs and excess junk foods. That can be difficult to do, especially considering that so many foods are full of carbs. Plus, many people enjoy a sweet treat. For people who are trying to diet for weight loss, smoothies are especially good news. They are quick and easy to make. 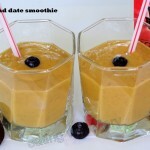 Smoothies are also affordable to make in general and tasty at any time of the day. Since some of the main obstacles of weight loss are money and time needed to prepare healthy foods, smoothies are yet again a great solution. That’s it. Strawberry banana smoothies are classics for a reason. They are super fast and easy to make, plus they always taste great. If you want yours a little sweeter, add some honey for the additional flavor. These simple ingredients mixed together offer your body a variety of nutrients, including some hard-to-find vitamins like K and E. This recipe is great to kick off your day with. Bolster your immune system, enhance your skin’s glow, and help yourself feel healthier all around by enjoying this smoothie packed with Vitamin C. Its creamy texture also tastes dessert like, so it is a great substitute for the candy that tempts you despite your diet for weight loss. If sharing this smoothie with guests, add a slice of lemon or lime to the rim of the glass for a decorative look. All combined, these ingredients will load your body with tons of vitamins that help you to stay cool and hydrated as well as healthy lifestyle overall. 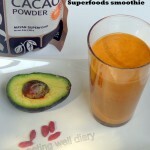 The anti-oxidants alone in this recipe can help fight signs of aging as well. Each of these ingredients offers the benefits of nutrients including vitamins, but stretching beyond to provide you with folate, potassium, fiber, and even calcium. They also create thick smoothies easily. Add in other ingredients like fruits, honey, or citruses to give the smoothie a more appetizing flavor. 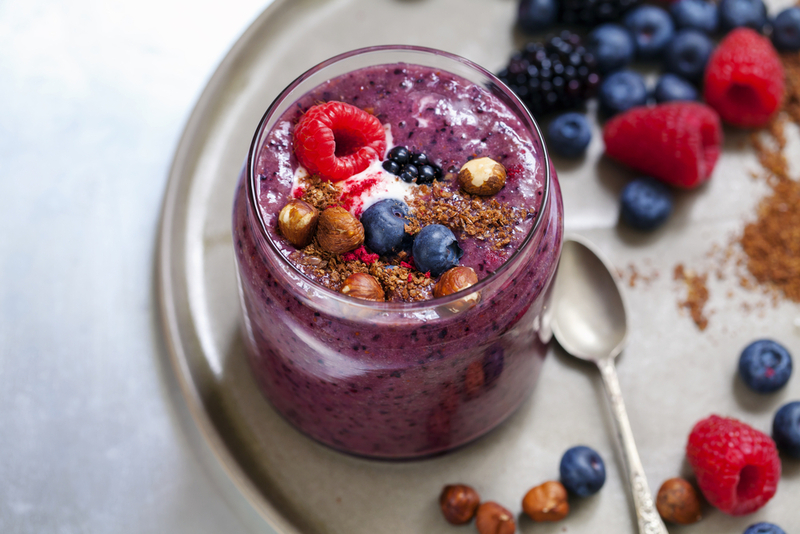 Purple in color, this bright smoothie will help you digestive track to get moving and get regular. These ingredients are commonly used for cleanses as well as diets for weight loss. 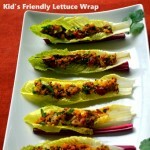 Just blend together beets and cabbage to get on the go. Add ingredients like berries, honey, and even juices or yogurts. 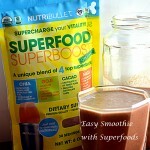 This will make the smoothie taste good while improving its health benefits. The result will seem more treat than weight loss trick, but it’s worth it. Plus, peanut butter offers protein and the berries cover the “plentiful in healthy nutrients” category. So you can get away with this one, despite the inclusion of chocolate. It’s also a really quick alternative to whip up when you’re craving chocolate and having trouble resisting the temptation. Pre-cut fruits and veggies to save time later. Freeze fruits and vegetables for a better smoothie texture. Mix juicier fruits and veggies with yogurt or even low-fat ice cream to thicken the smoothie. Hide smoothies in colored bottles so the smoothies’ natural colors do not ruin your appetite. 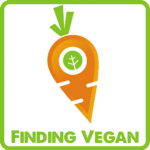 Sharing this post at the Plant Based Link Up #97 hosted by Deborah at Urban Naturale. Tropical Sunrise has my name on it. 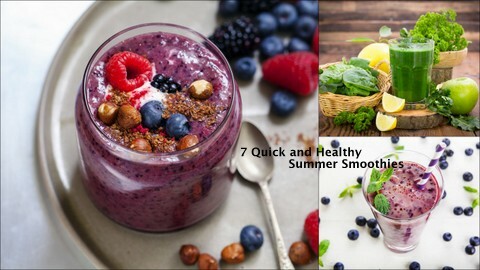 I love trying new smoothie recipes–and now I have 7 more to try! Thank you for sharing 7 Quick and Healthy Summer Smoothie Recipes with us at the Plant-based Potluck Party. I’m pinning and sharing. Thank you so much for the encouraging words, Deborah and the opportunity to link up.